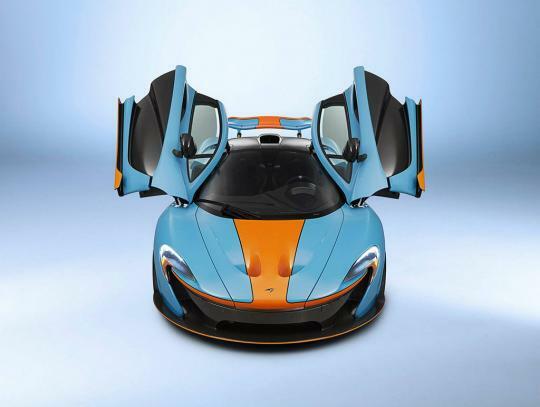 A businessman has commissioned McLaren's McLaren Special Operations (MSO) to build him a P1 in the famous Gulf Oil racing livery. 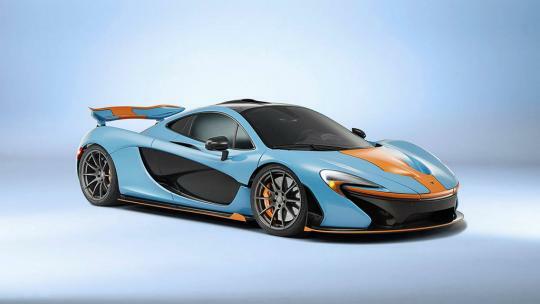 For those don't know, the blue and orange coloured Ford GT and Porsche 917 who wore the same livery, were successful racing cars in the 60's and 70's. 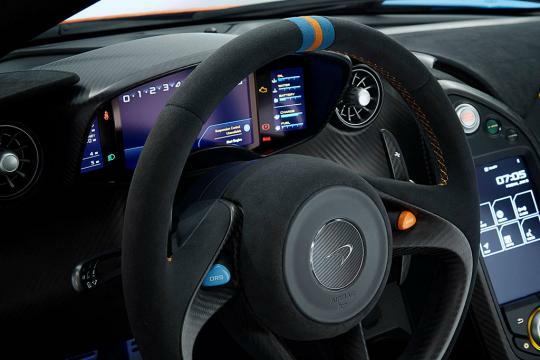 Inside, MSO continues with the theme with orange threading on the seats and blue and orange buttons on the steering wheel. 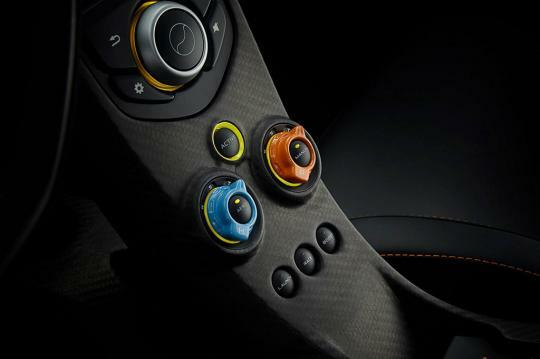 Dials that control the drivetrain and suspension systems are also coloured in the same theme. 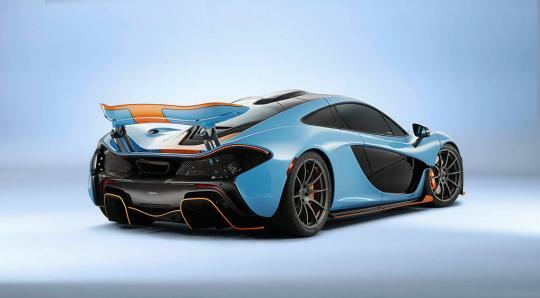 Mechanically, there are no changes. 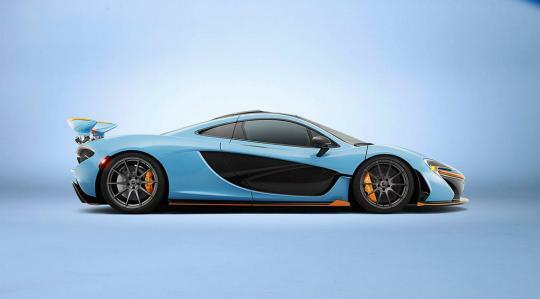 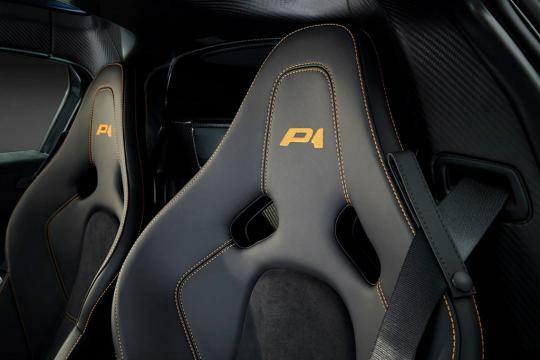 Not that the P1 needed more power, with its hybrid powertrain pushing more than 900bhp.